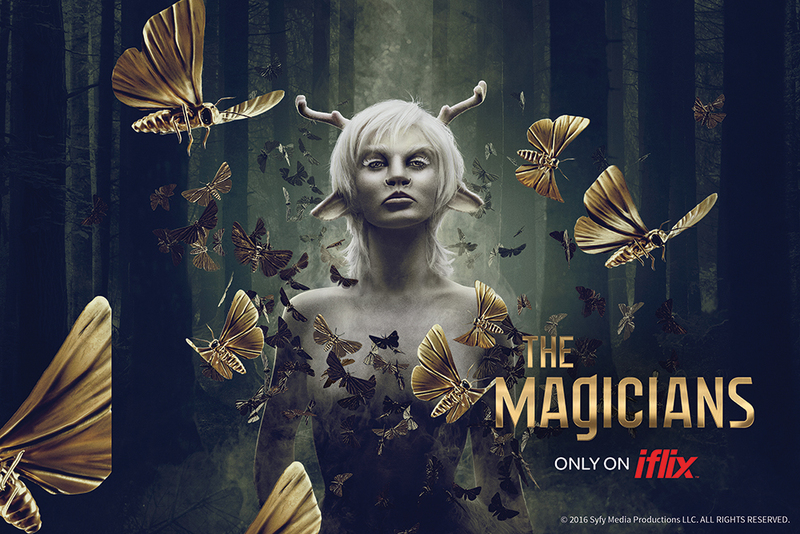 iflix, Southeast Asia’s leading Internet TV service, premieres the second season of The Magicians. The first three episodes of the enchanting second season are now available to stream or download, with new episodes express from the U.S. every Thursday. Produced by Universal Cable Productions and based on the bestselling novels from Lev Grossman, The Magicians follows Quentin Coldwater (Jason Ralph) and his friends as they discover their magical abilities at Brakebills College for Magical Pedagogy, a secret grad university specializing in magic. While there, they come to realize that the fantasy world they read about as children is all too real, and poses a grave danger to humanity. Heading into Season 2, this group of unlikely heroes has been thrust into even more treacherous and unfamiliar territory. They must draw upon their novice skills to defeat a threat that could destroy the magical world itself. Driven by power, revenge and survival, they learn that those who enter the hauntingly beautiful world of Fillory will never be the same. The Magicians joins iflix’s slate of exclusive, critically acclaimed and popular shows, including Emerald City (fast-tracked from the U.S.), Mr. Robot, Channel Zero: Candle Cove, Aftermath, Fargo, Black Sails and many more.